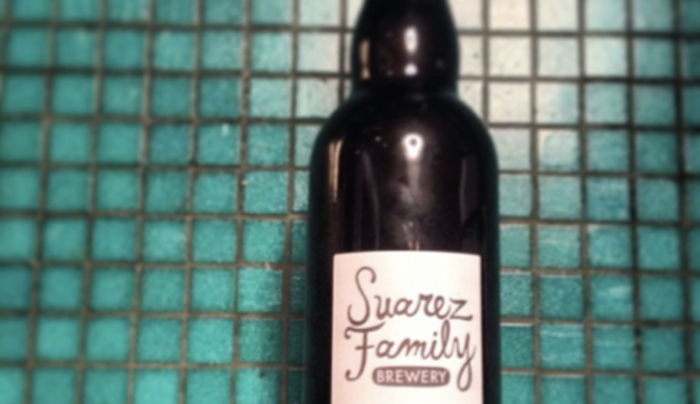 This mom and pop production brewery specializes in ales of mixed fermentation lagers and other crispy little beers. Brewer owned and operated. 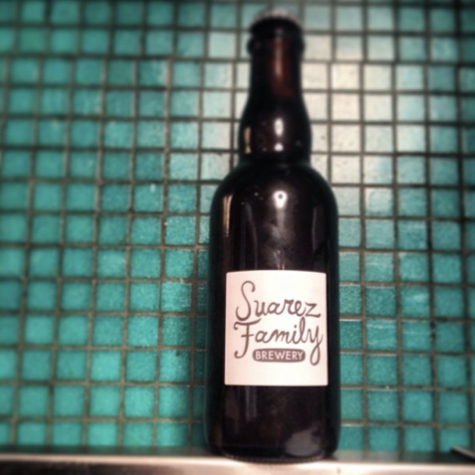 The best way to find them is to enter Suarez Family Brewery into Google Maps. All parking is at the rear of the brick brewery building. Tasting Room is open Wed 4-7pm and Fri and Sat 12-7pm.